Ovlov Marine are your Hydraulink Service centre for central Auckland. Boasting full facilities including an impressive stock of fittings , hose and adapters. 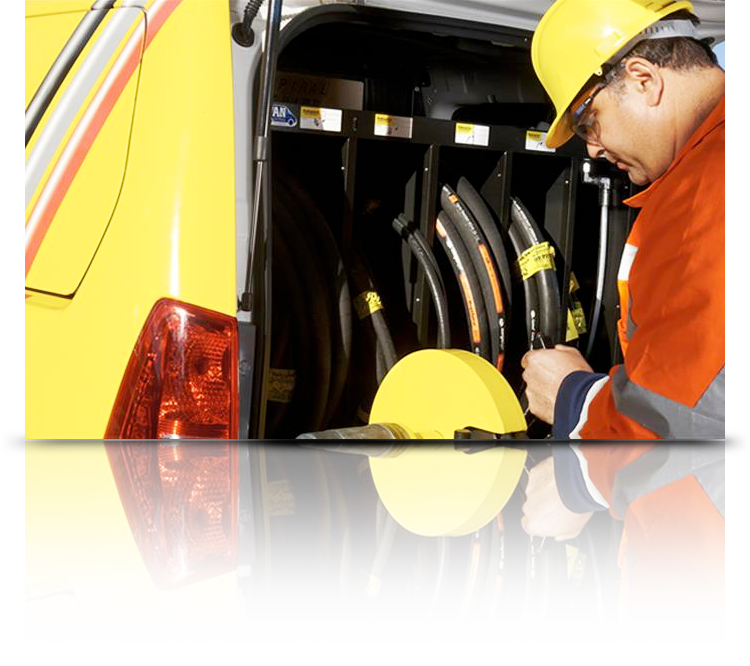 The fully equipted work shop is matched with the mobile truck capable of repairing, replacing and manufacturing all your Hydraulic hose requirements onsite. Our Mobile Truck operated by Allan Donald, a well known engineer in the industry. Call us today or pop into our Westhaven showroom. Phone: 027 200 2329 or 0800 806 666.